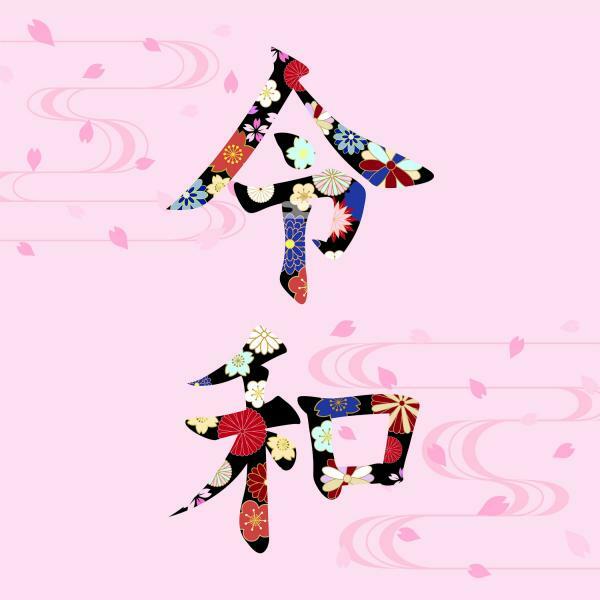 Usually, “Golden Week” is held from the last week of April to the first week of May during a string of four consecutive holidays: Showa Day (April 29), Constitution Memorial Day (May 3), Greenery Day (May 4) and Children’s Day (May 5 – celebrated May 6). These national holidays along with the regular weekend make up of one of the longest holiday periods of the year. This year will be a little different, however, as Japan will celebrate Crown Prince Naruhiro’s enthronement on May 1, marking the occasion as a national holiday. 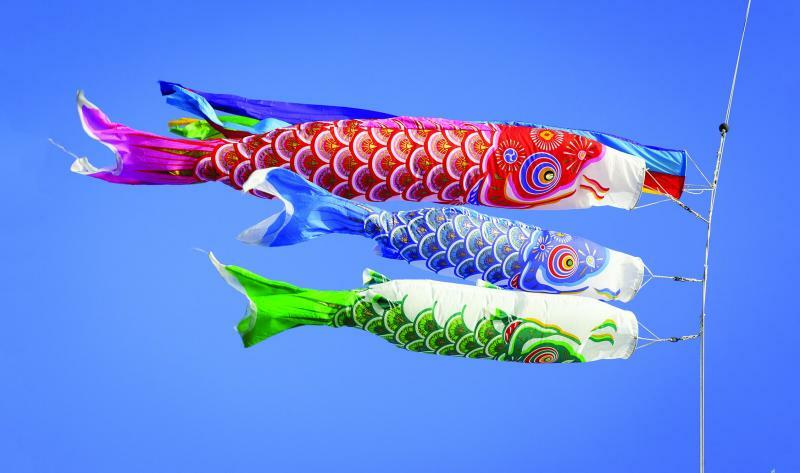 Under Japan’s holiday act, April 30 and May 2 will also become holidays. This means Japanese workers and students will get 10 days off consecutively from April 27 to May 6, forming the longest Golden Week ever in the country’s history. 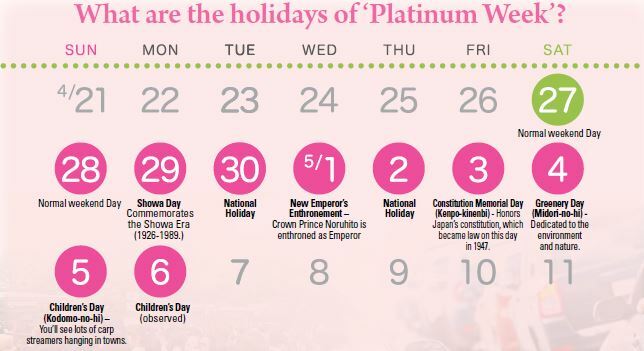 Consequently, due to the extra days, the holiday will be “platinum” instead of “gold” this year. With such a long public holiday, there are bound to be problems as almost all government buildings and facilities will be closed. Expect post offices, city halls and other public services, along with daycare facilities for pre-schoolers and the elderly, to be closed. Most large hospitals will offer emergency services, but outpatient services will be closed. Garbage collection will continue according to normal schedule but check your ward calendar if you live off base. ATMs will continue to dispense money buft plan ahead as there will be an after-hour charge for the entire holiday. The Japanese media is already predicting confusion at banks and trading on the stock market before and after the holiday shutdown. As for the crowds, business districts in Tokyo and other large cities are expected to be ghost towns during this period, but tourist attractions will be beyond busy. I would rather stay at home and watch TV, than get exhausted at extremely crowded attractions. Where are the locals headed in the holidays? According to Rakuten Travel website, the popular domestic tourist destinations for the coming holiday include Aichi, Tottori, Niigata, Okinawa and Hokkaido Prefectures. The top three most popular overseas destinations are Hawaii, Taiwan and Vietnam, the site said. Don’t expect to book a room anywhere either, hotels are often fully booked throughout this time, even at the premium rates set for the holiday. If you’re looking for some festival action, some of the more famous festivals for the season are Hamamatsu-Matsuri in Shizuoka; Kurayami-Matsuri in Tokyo; Naha Hari in Okinawa; Hakata Dontaku in Fukuoka; Hirosaki Sakura Matsuri in Aomori; and Odawara Hojo Godai Matsuri in Kanagawa. Since Golden Week is one of the most crowded and expensive times to travel, staying within the city may be the best bet. But for those determined to take a road trip – beware! Heavy traffic is common, both on expressways and general roads, as a result of people traveling to their hometowns or tourist attractions. According to Japan Traffic Information Center, heavy traffic is expected to peak on various expressways around big cities April 27 and May 4 (outbound) and May 4 and 5 (inbound). For general roads, heavy traffic is expected to peak throughout the weekend. The heaviest traffic for a general road will be Chita Road in Aichi Prefecture; Route 135 and Manazuru Road in Shizuoka Prefecture, which accesses the Izu Peninsula. These roads are known to have traffic jams that stretch more than 6 miles long every Golden Week. So, if you are planning to travel during Golden Week, you better reserve accommodations and transportation before the beginning of period and check traffic information as frequently as possible. Road Bureau traffic updates are available online. Why is the holiday so long? The abdication of Emperor Akihito on April 30 marks the end of the “Heisei” period. The following day, May 1, the new imperial period of “Reiwa” begins with Emperor Naruhito’s enthronement. So, 2019 will be associated as both “Heisei 31” and “Reiwa 1” in the Japanese calendar. The outgoing Emperor Akihito will receive the title of “Joko,” or Emperor Emeritus, upon his abdication, and his wife, Empress Michiko will become “Jokogo,” or Empress Emerita. The new emperor will promulgate his throne domestically and internationally by inviting heads of countries and distinguished guests during a ceremony of “Sokuirei Seiden-no-gi,” or ceremony of enthronement, on Oct. 22, which is also designated as a holiday. On the day, a parade featuring the new emperor and empress, along with a reception with heads of countries and distinguished guests will be conducted. Time: April 30, 5 p.m.
New Emperor will receive “three Sacred Treasures” (the sword, the crescent jewel and the mirror) and imperial stamp seal as symbol of imperial authority. Time: May 1, 10 a.m.
New Emperor gives his first imperial statement to the people. Time: May 1, 11:10 a.m.